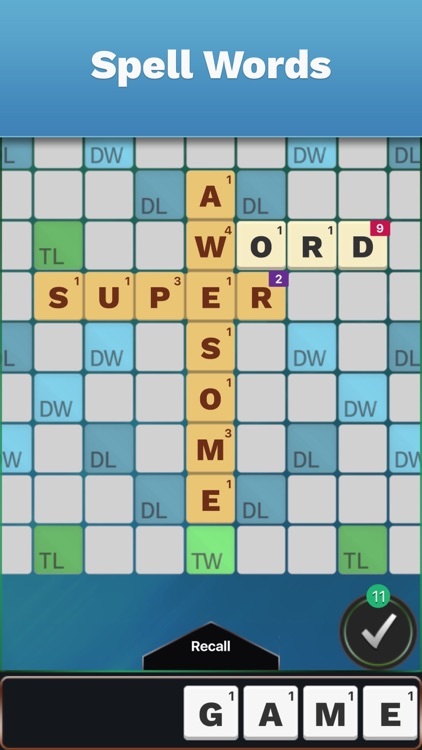 Fellow word nerds! 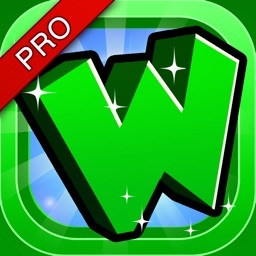 Take the ultimate word game challenge: Word Cube. 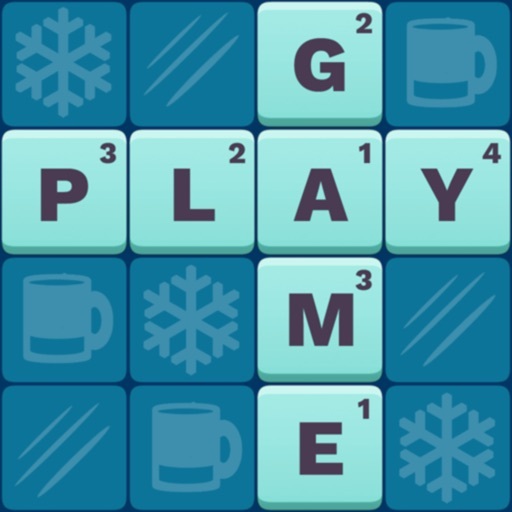 Use the skills you've learned from classics like scrabble & words with friends in a brand-new word game that will put your vocabulary to the test. 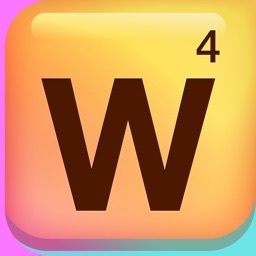 New to word games? Great! 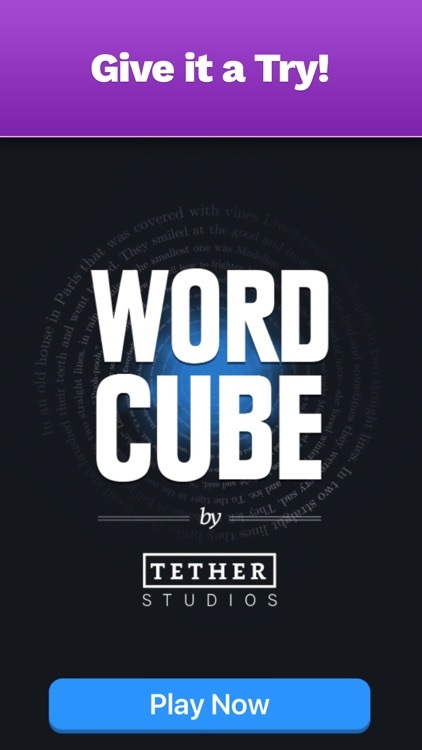 Word Cube is the perfect place to start! Play for fun or play for cash (where available). 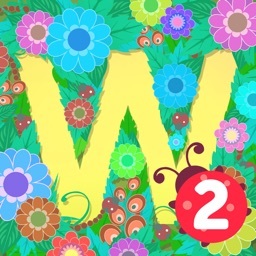 • Place letter tiles to spell words & score points. 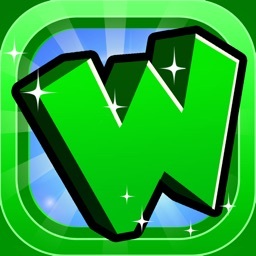 • Play 5 words in a row to get the highest score. • No waiting between turns - set yourself up and play the best words. These new features provide a fresh experience. 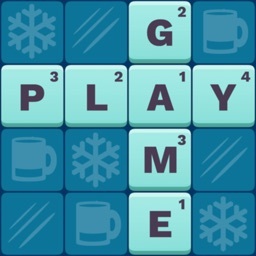 • Compound Tiles let you fit common letter combos into one spot. 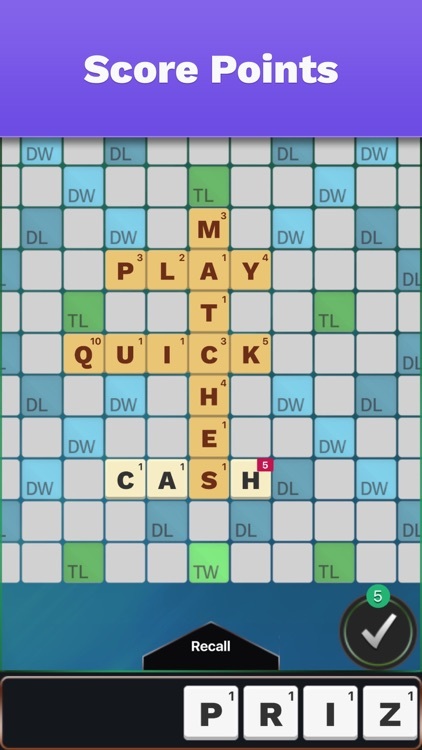 • Bonus Tiles boost the value of some letters. 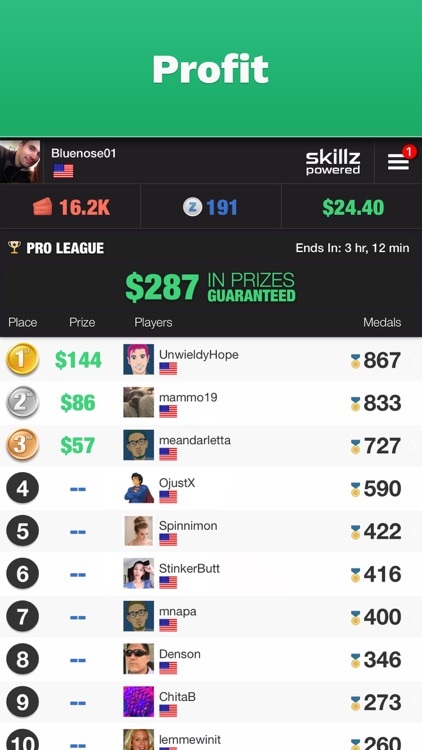 • Play swiftly to score a Time Bonus. • Starting Words on each board make each game unique. • A brand new board design with more bonus tiles. 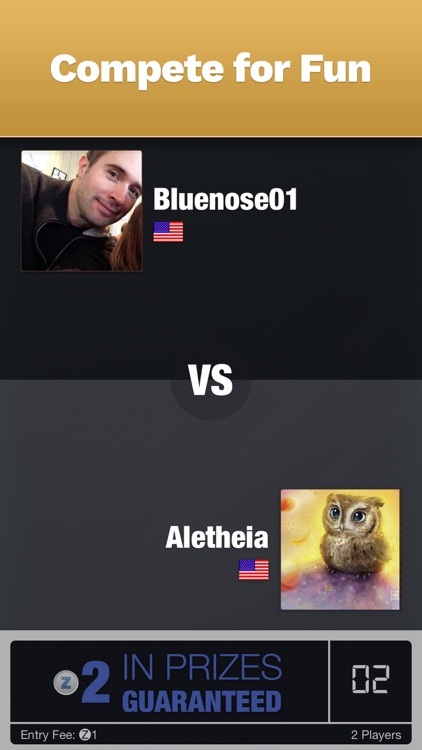 • Games are played head-to-head with other players or in large, multiplayer tournaments. 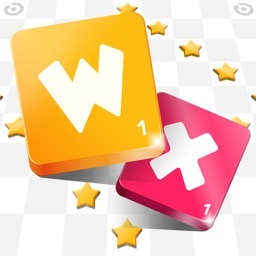 • In head-to-head games, both players get the same tiles in the same order and the player who finishes with the most points win. • Cash tournaments are available in about 75% of the world. 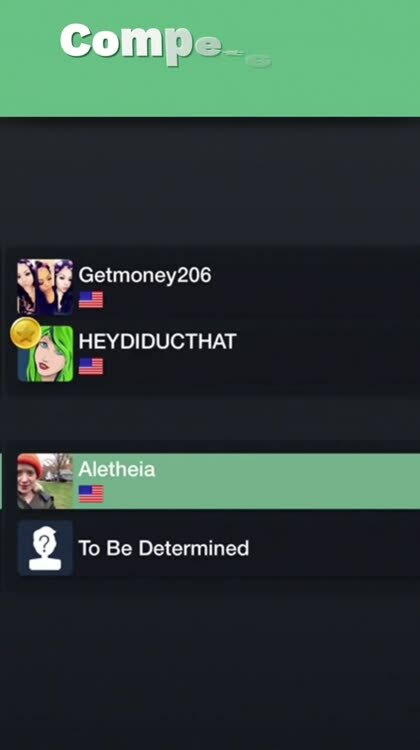 Cash tournaments are not enabled in the following states: AZ, AR, CT, DE, FL, IL, LA, MD, MT, SC, SD, and TN. If you don't live in a cash-enabled region, you can still play for free. • No purchase necessary, you can play for free as long as you want.